Situated on 36 acres of picturesque manicured grounds with four elegantly decorated banquet rooms. 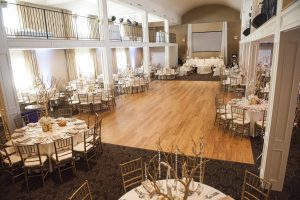 Milton Banquet & Conference Centre is a complete wedding destination providing couples the option to have their ceremony, pictures and reception at one unique location. 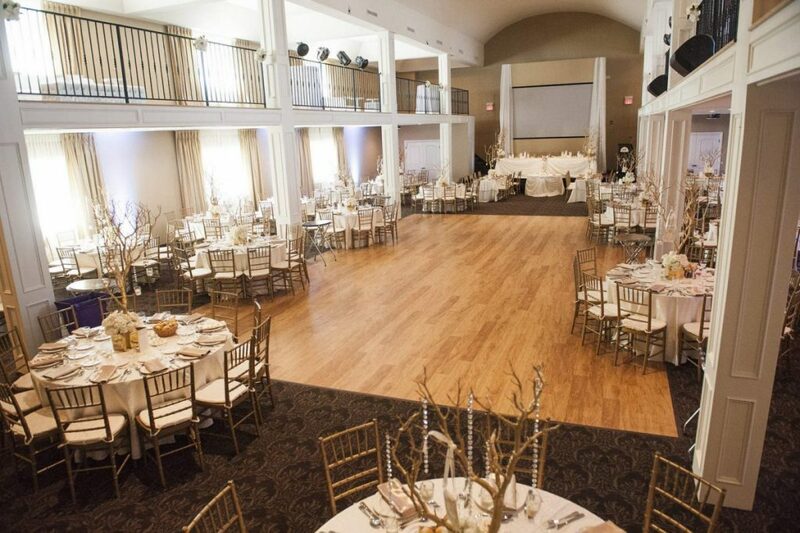 From proms and social galas to themed events and holiday parties, let Milton Banquet & Conference Centre play host to your next unique social gathering. When it comes to you Photo booth or DJ needs we can help.. Elite Entertainment has been preforming at weddings and events since 1987..
ThePhotoBooth.ca has taken over 1 Million Photo booth Pictures since 2008.. Chances are, we’ve taken yours.